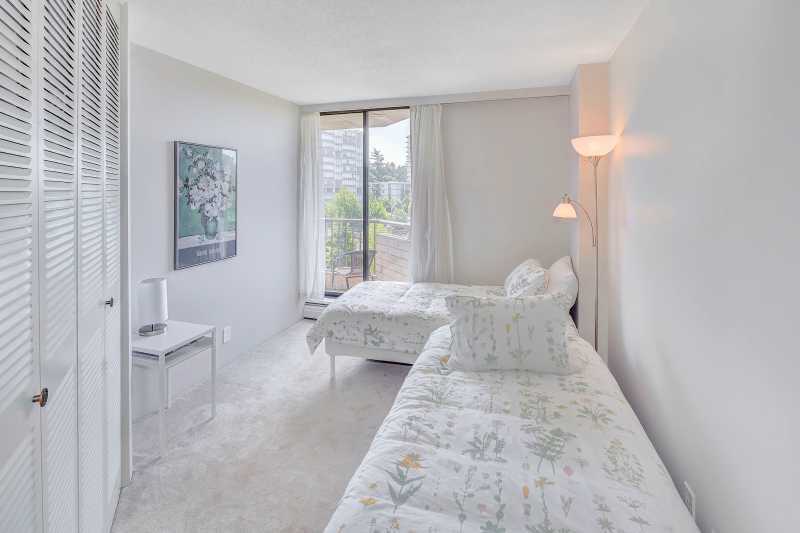 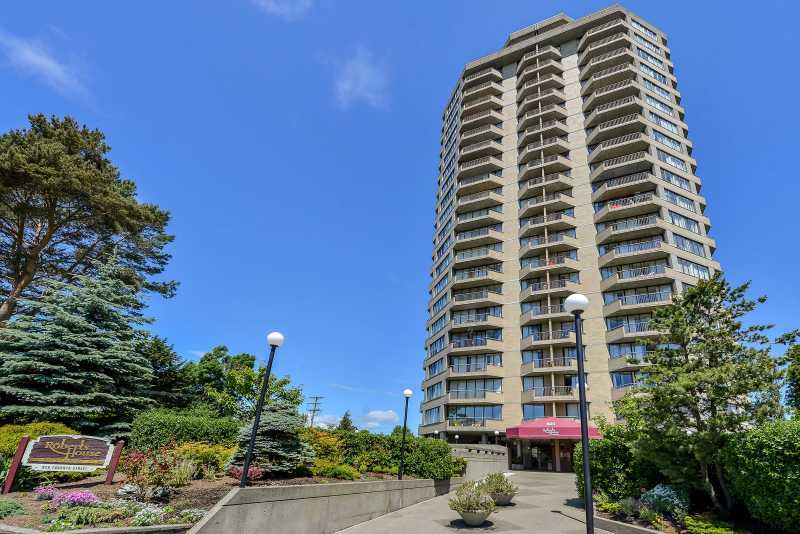 Spaciouos and clean furnished two bedroom condo in Victoria B.C. 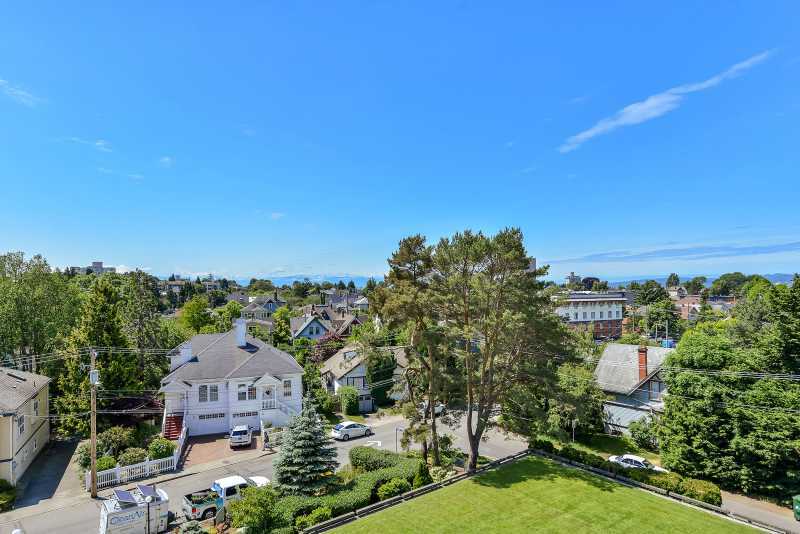 near Beacon Hill Park. 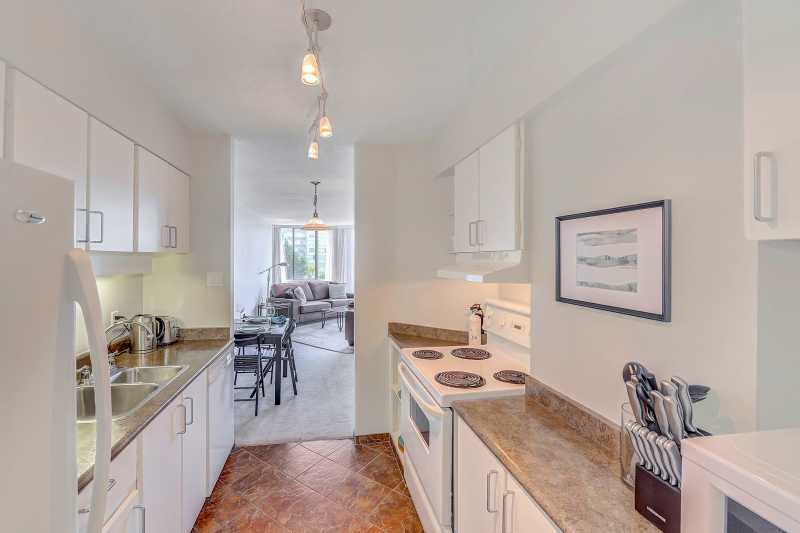 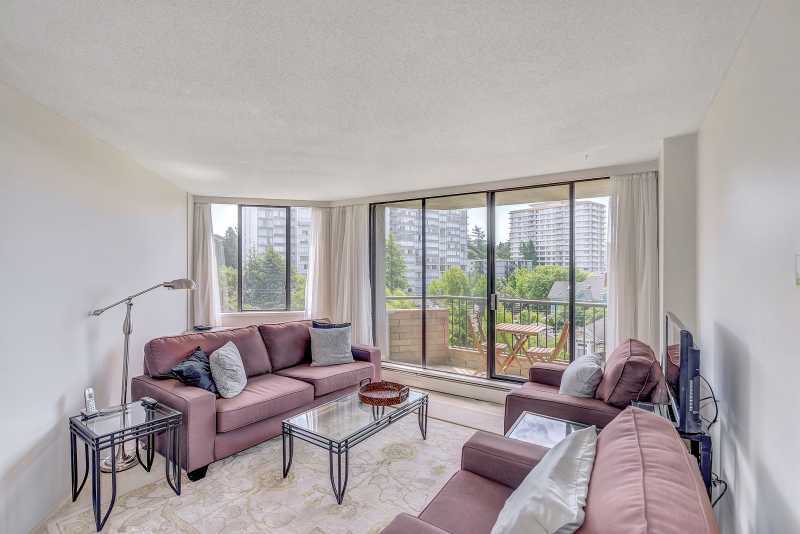 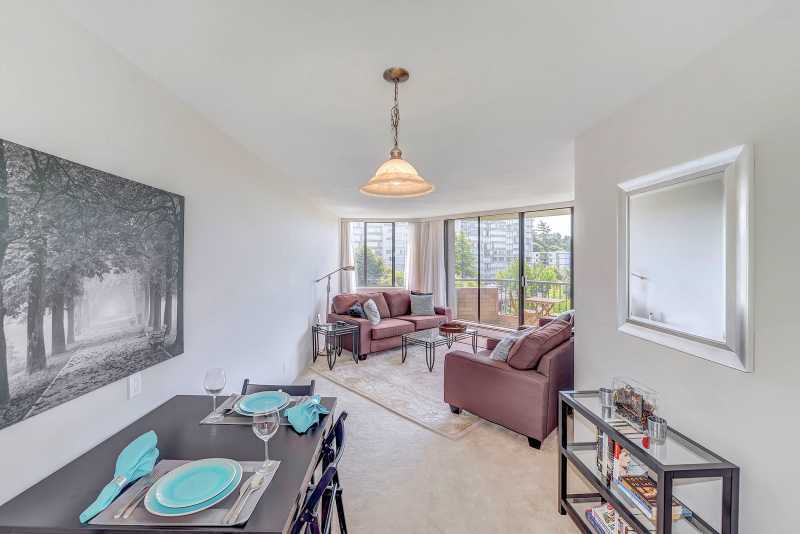 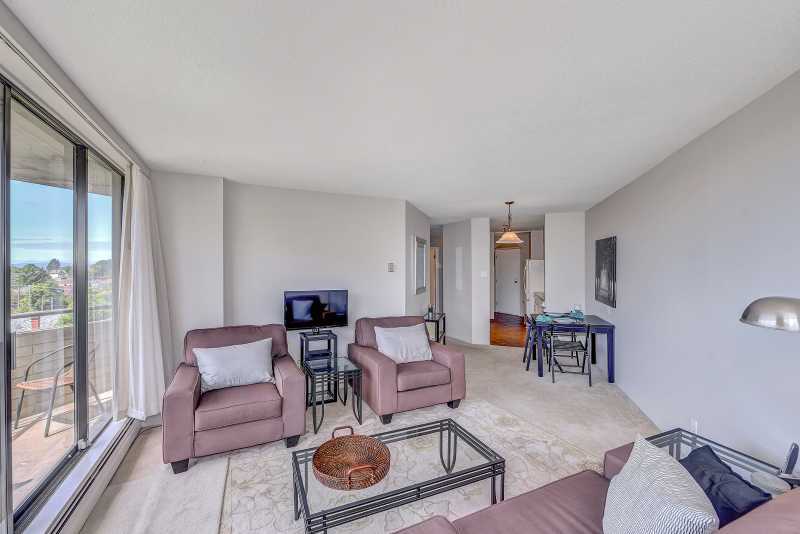 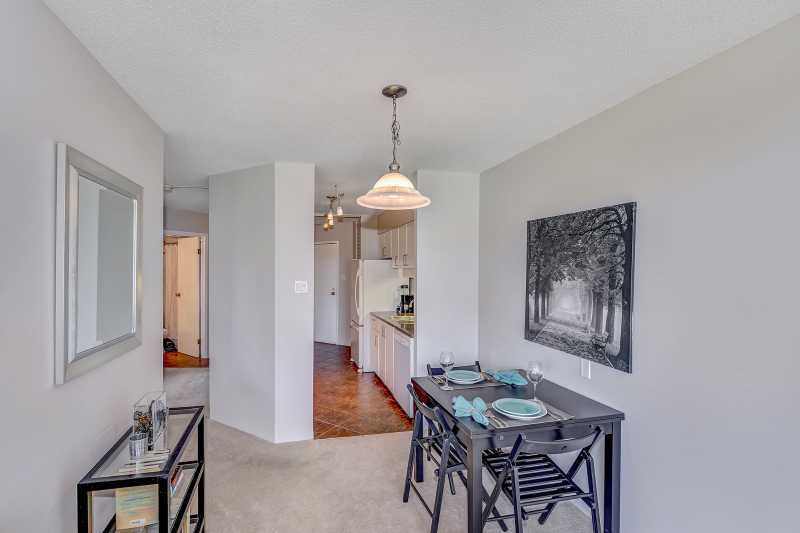 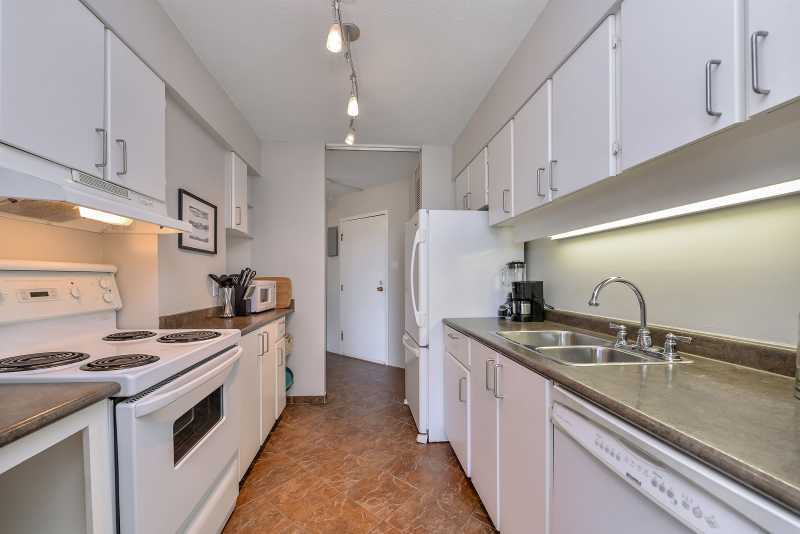 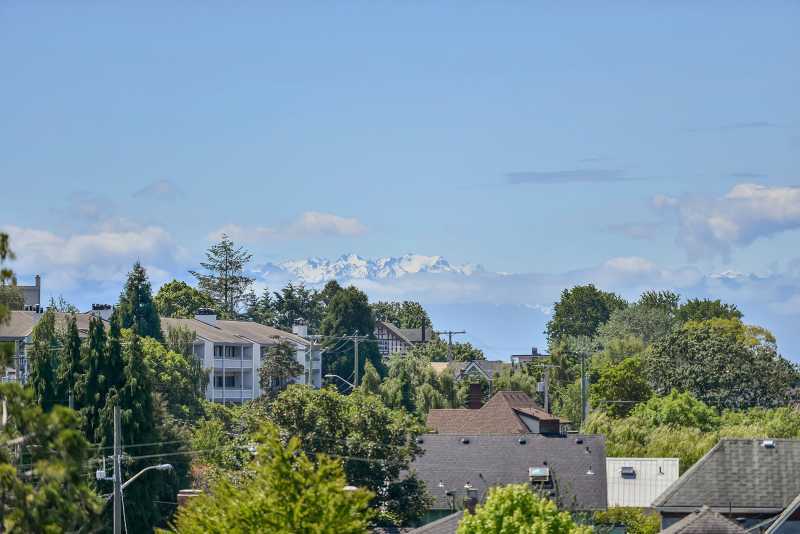 Enjoy the views of the Olympic Mountains from this sunny, south-facing two bedroom condo with secure underground parking in the highly sought-after concrete-and-steel Roberts House development in central Victorias charming and historic James Bay Area. 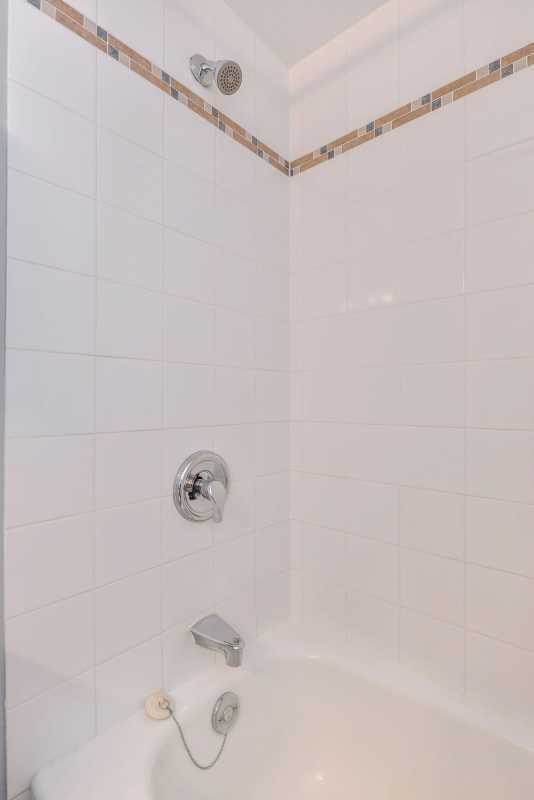 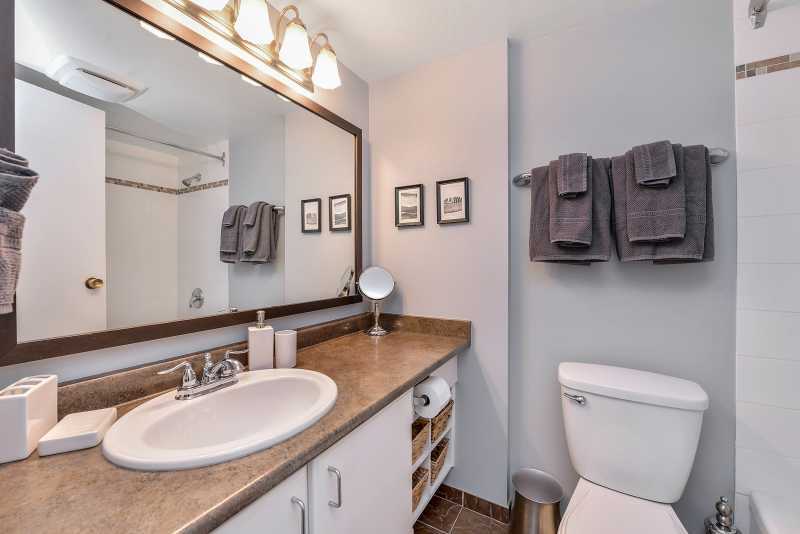 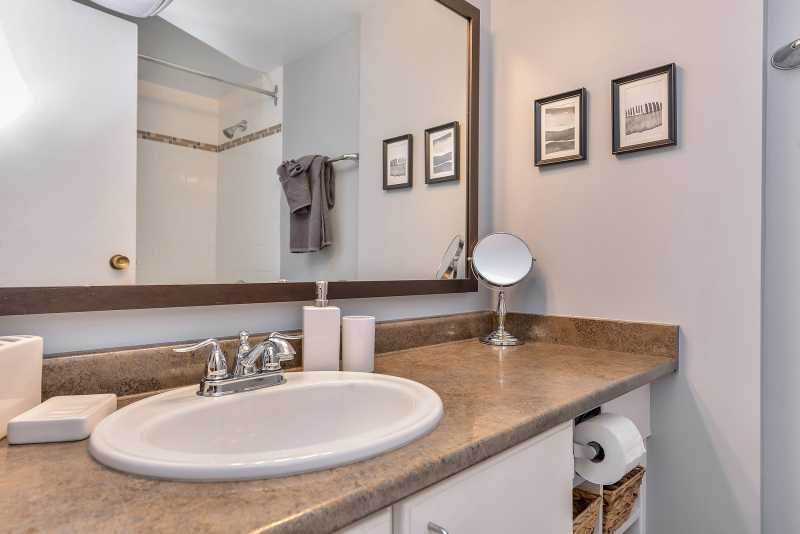 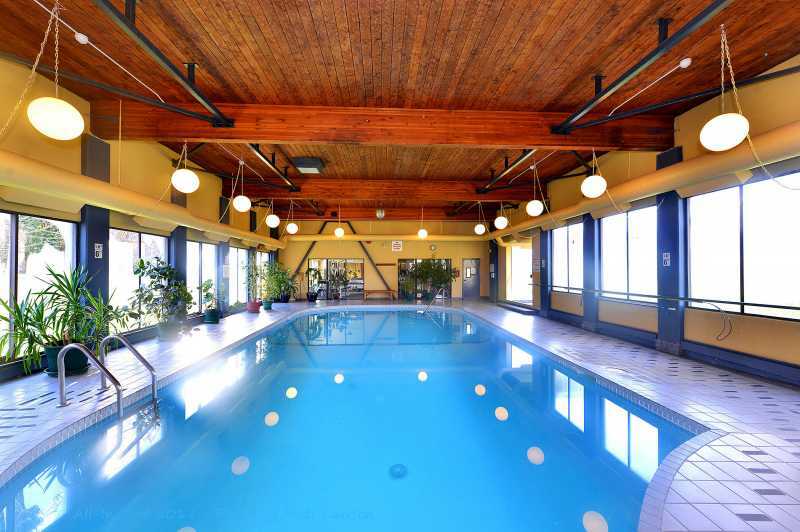 Whether you are coming to Victoria for business or pleasure, you will find this smartly-decorated extended stay condo to be well located. 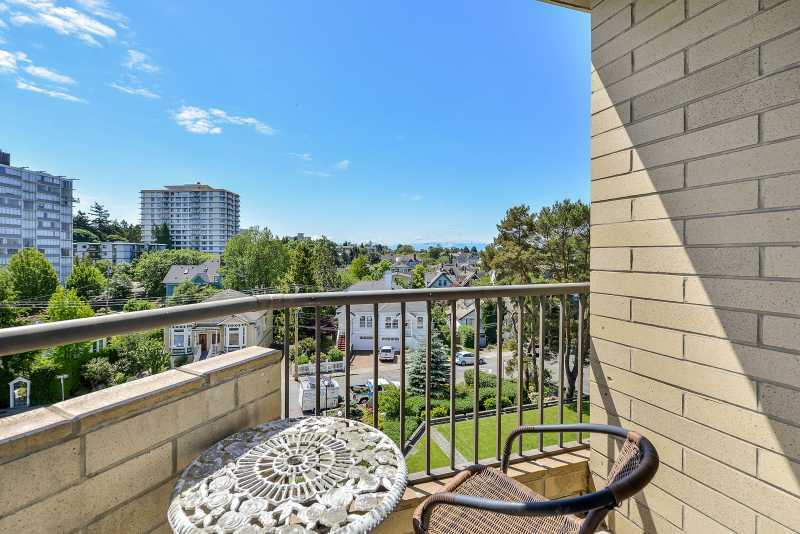 The hub of the neighbourhood is James Bay Village, just 5 minutes away by foot, with a large grocery store, pharmacy, banks, liquor stores, cafes, coffee shops, bookshops, and pubs. 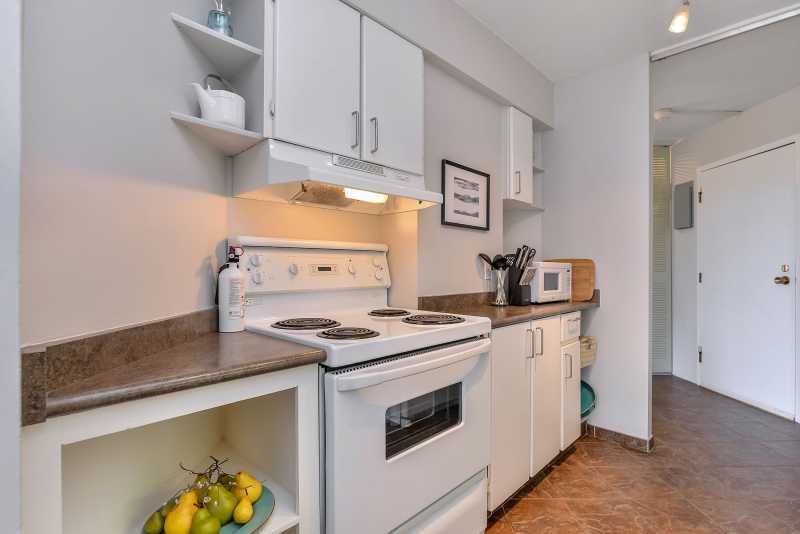 It is a 5-minute walk to the world-famous Inner Harbour, the downtown area, the Empress Hotel, the Legislature and Government Buildings, and the National Museum. 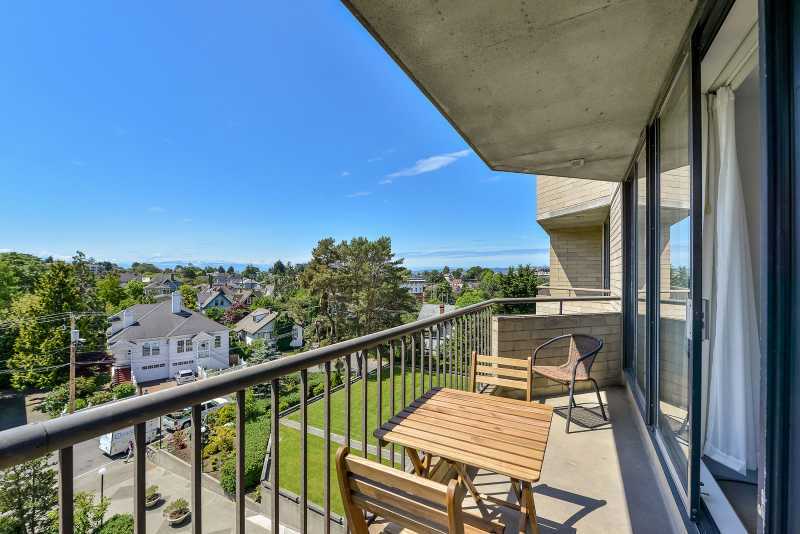 A 7-minute walk takes you to the oceanfront to explore the cliff-high, miles-long Dallas Road pathway, with access to many small beaches, and magnificent views of the Juan de Fuca Straits, mountains, rescue helicopters, watercraft of all kinds, and the cruise ships at Ogden Point. 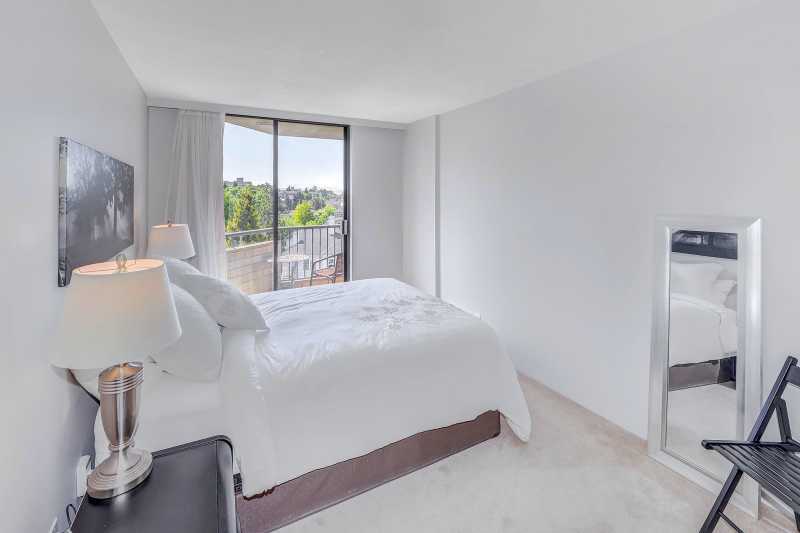 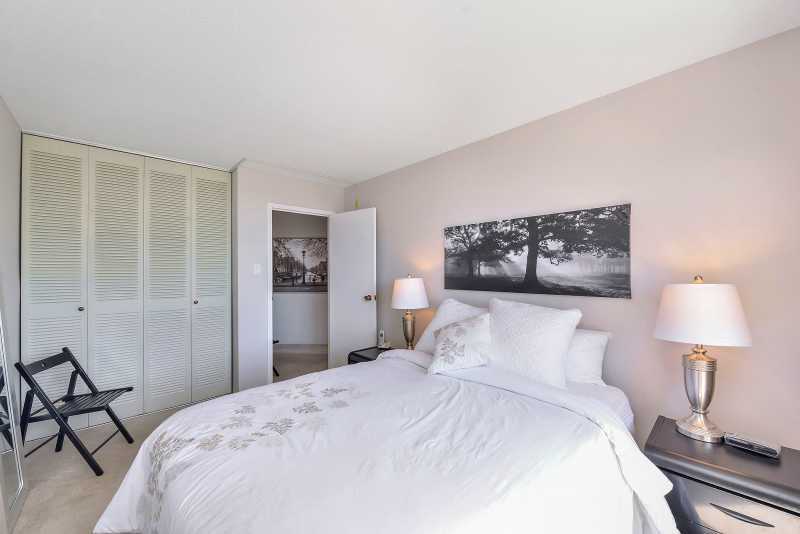 Watch the herons and geese fly by from two balconies, accessed by the living room and both bedrooms. 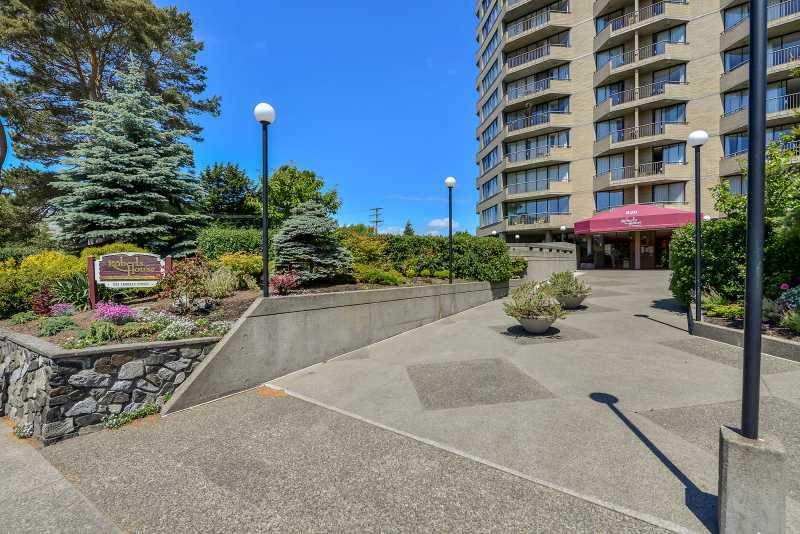 From the balconys bistro table, enjoy treetop views of magical Beacon Hill Park, just steps away, with its many duck ponds, roaming peacocks, childrens petting zoo, walking and biking paths, and the worlds tallest free-standing totem pole. 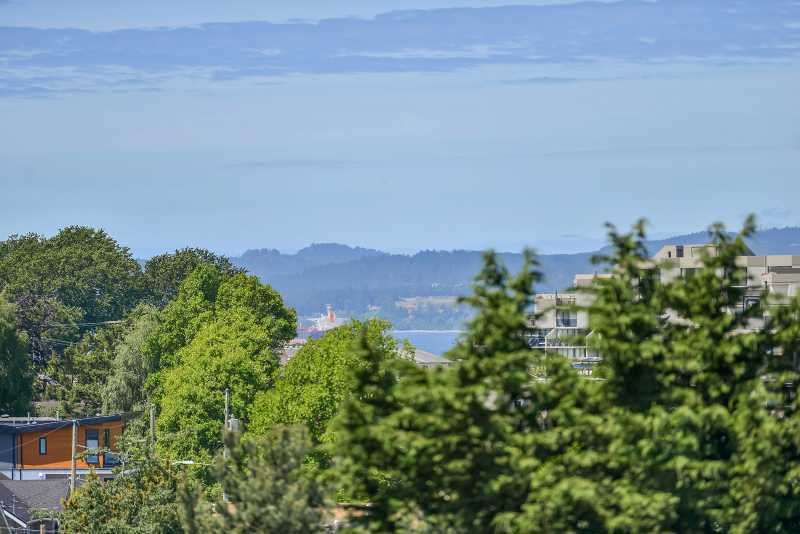 For a unique experience, head down to the famous Fishermans Wharf, where, amongst the houseboats, youll find a wide variety of seafood vendors, as well as ecological tour and whale watching services. 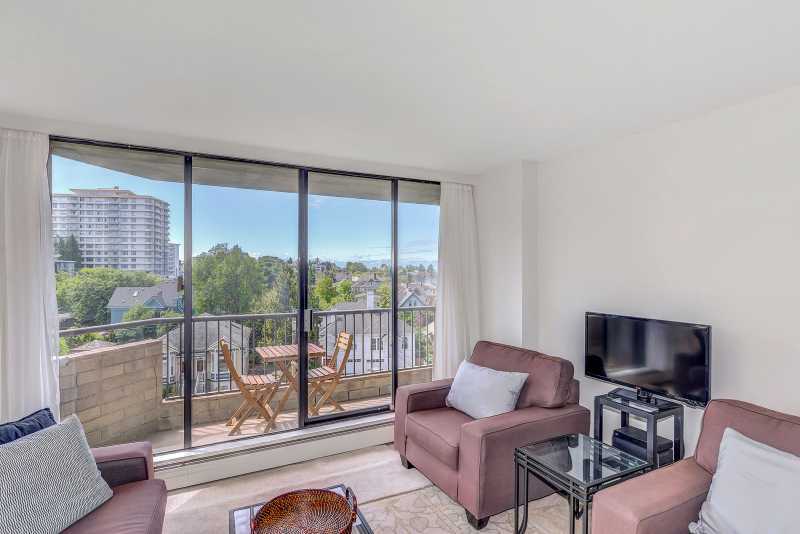 You dont need a car to enjoy Victoria from this condo, with its adjacent bus stop and car-sharing service. 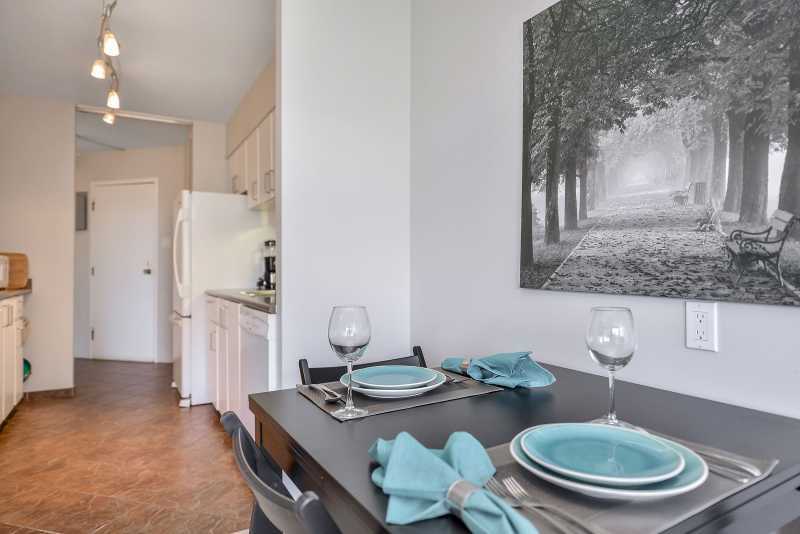 Cycle for miles on Victorias well-maintained bicycle paths. 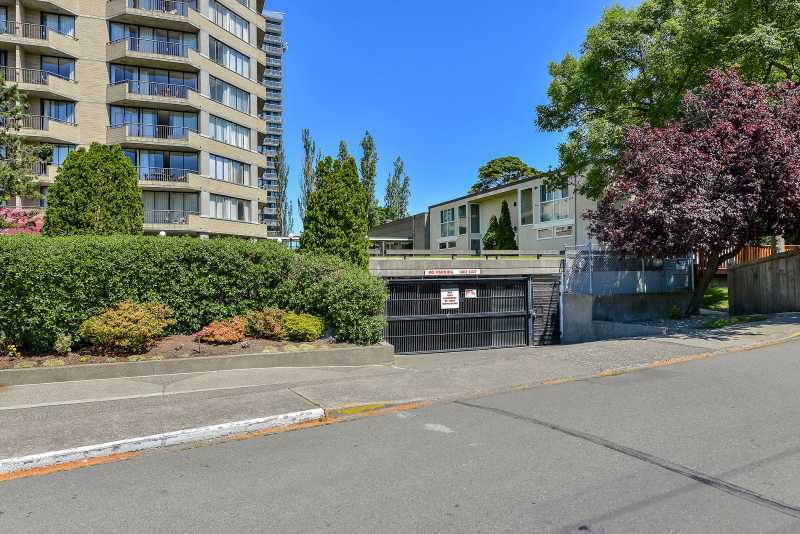 In addition to secure underground parking for cars Roberts House offers bicycle and kayak storage. 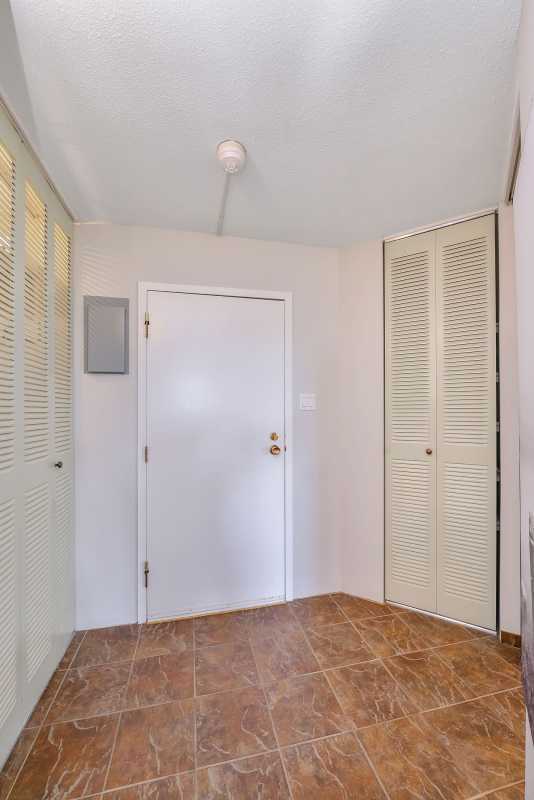 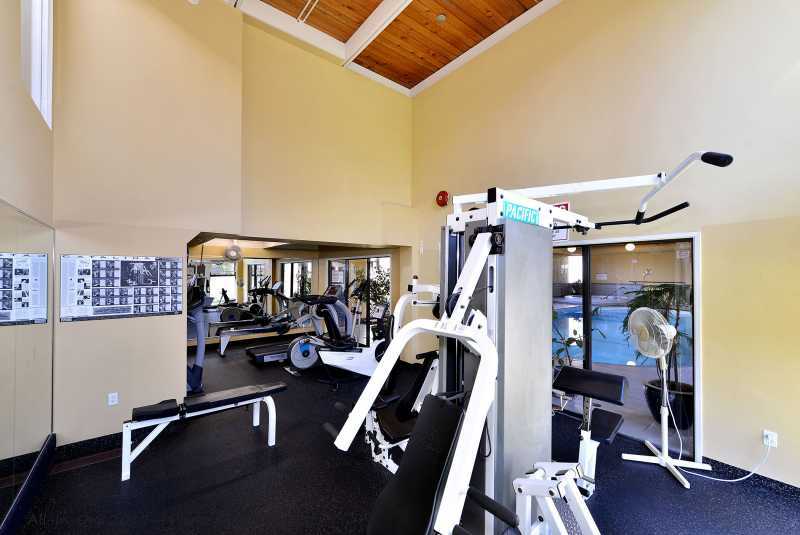 Access to common area indoor swimming pool and exercise room included with the rental.